So into the holiday season and much-awaited Solstice we go! And the Goddesses continue to prod me to share their energies. Our Goddess CD Release Party on the 16th was so very nourishing, I woke up at 4 am the next morning with a flood of inspiration! This has led to posters and greeting cards with Goddess images and quotes adapted from my CD, A New Radiance: Chakra Blessings from the Divine Feminine, along with Goddess prints both large and small, and a booklet of all 5 Goddess images featured on the CD plus insights from my experiences in creating them. Click here to check out these beautiful, inspiring products, as well as my December Special and the start of a charitable initiative! The Goddess energies very much want to assist us in empowering ourselves at this time. 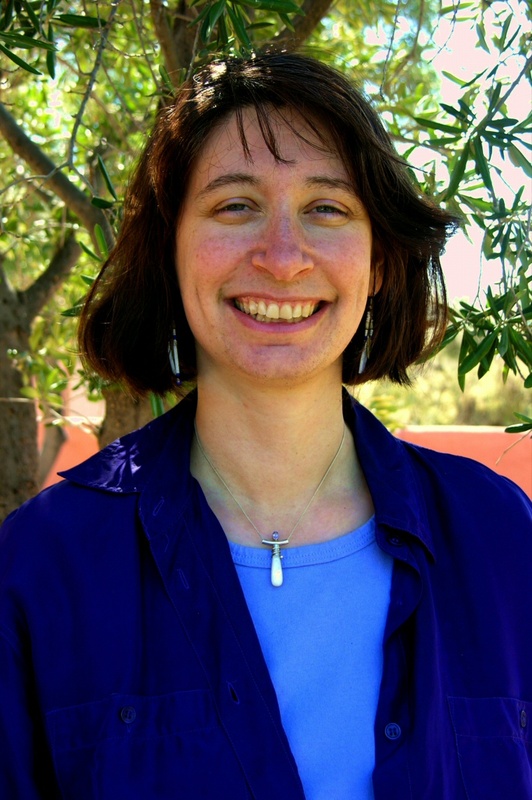 You can listen free of charge to the advice the Aphrodite and Isis archetypes shared through me on TJ Ryan’s podcast, www.outthere.podbean.com, as well as enjoy the very timely Blessings from Lakshmi, Goddess of Prosperity, from A New Radiance: Chakra Blessings from the Divine Feminine. You’ll also be able to connect directly with some of the original Goddess paintings featured in A New Radiance and my new products, as well as some additional Goddess paintings that have had very limited previous public viewing opportunities, at Your Inner Goddess Experience this February. Click here to find out more about it, as well as Dec. 22’s Reborn Into Joy & Light event. In honor of the release of A New Radiance: Chakra Blessings from the Divine Feminine, a FREE mini Goddess print will be included with each purchase, plus FREE shipping on orders of 3 or more copies, now through 12/1/12. To order, just email your request to info@intuitivelearningcreations.com, with “New Radiance CD” in the subject heading and you’ll be sent a Paypal invoice in reply. Or send a check or money order for $18 to ILC, PO Box 583, Marquette, MI 49855. Please enjoy listening to a sample track, Blessing from Lakshmi, Goddess of Prosperity, and have a most wonderful holiday season! I’m very happy to announce my Goddess CD Release Party on Fri. Nov. 16th, 2012, from 6:30 – 8:30 pm at Joy Center in Ishpeming, MI! 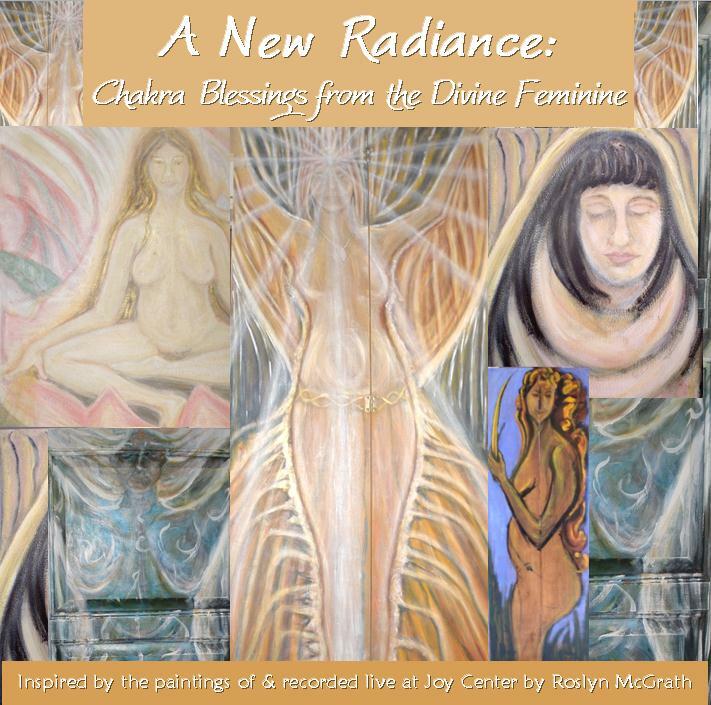 A New Radiance: Chakra Blessings from the Divine Feminine,which I recorded live as part of an Inner Goddess Workshop at Joy Center,is hot off the presses. Each meditation is designed to help you access the qualities offered by a particular Goddess archetype for whole-self balancing and upliftment – Kuan Yin, Goddess of Compassion; Isis, Goddess of Death & Rebirth; Lakshmi, Goddess of Prosperity; Kali, Goddess of Liberation from Illusion; and Nigoshkwe/Star-Woman, Goddess of Ongoing Evolution. Each track was inspired by one of the 29 Goddess paintings I’ve created over the last 8 years, and I’m very excited about getting to share this next culmination of their energy with you! 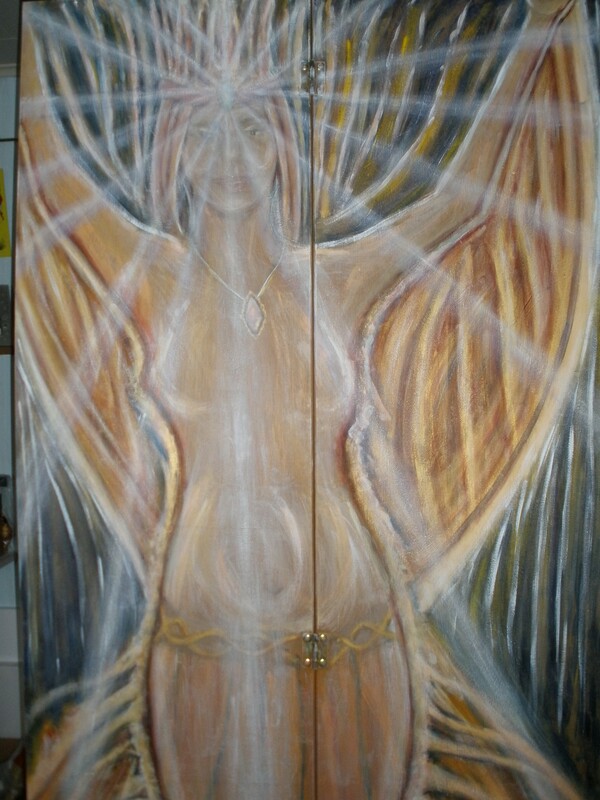 I’ll have some of my original Goddess paintings there, as well as samples of A New Radiance, autographed Goddess prints for sale,great music CDs playing, luscious refreshments, specials, gift certificates, Inner Goddess Guidance Session and future Inner Goddess workshop info., and more wonderful surprises! Please enjoy a sample track, Blessing from Lakshmi, Goddess of Prosperity, by clicking here.